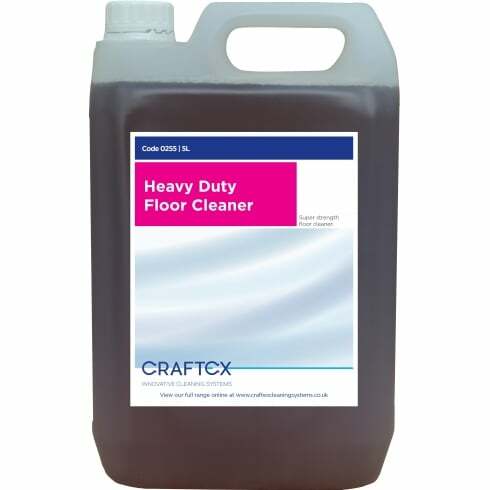 Heavy Duty Floor Cleaner is a super strength floor cleaner for periodic deep cleans and restoration. Cuts through the toughest grease and grime. Heavy Duty Floor Cleaner is a low foaming, non-slip product ideal for scrubber drier machines. It has rapid grease cutting technology and ensures a perfect clean with just a single pass. 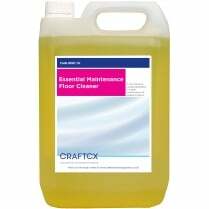 This product will restore even the filthiest of floors. Can be used on any non-porous surfaces such as painted or polished concrete, vinyl and altro flooring. pH13. 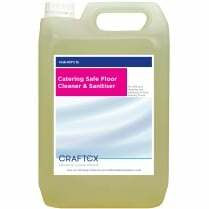 For heavy duty scrubbing and stripping dilute 100ml of 0255 per 1L water. 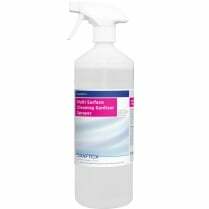 For maintenance cleaning dilute 10ml of 0255 per 1L water.